So it’s been a while—too long actually, since I last posted about my progress with TIED. BUT … with incredibly good reason—writing takes time. Tons of it. And editing—takes even more. TIED has officially been sent off to copy editing land and is out of my hands. So, my publisher will be allowing me to share more tidbits of what’s to come very soon. For example, I will be having a TIED Bookmark Giveaway in the coming days, and excerpts as well as other exciting stuff will follow. This entry was posted on April 21, 2013 by Laney. 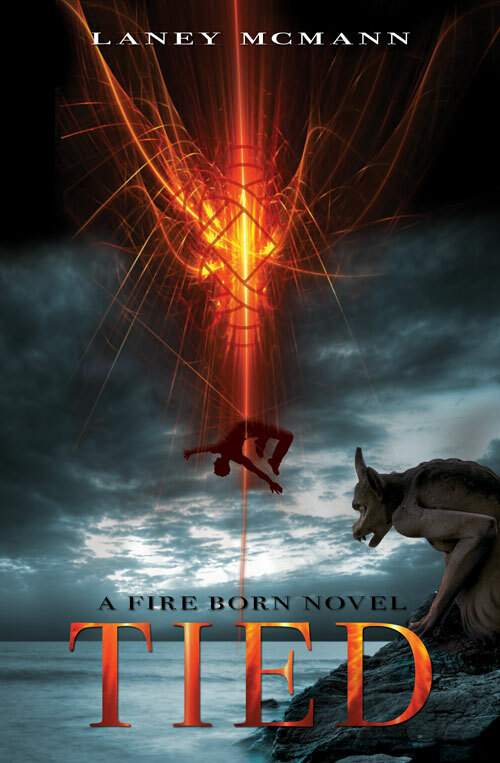 It was filed under A Fire Born Novel, Book One., Books, Fire Born Updates, J Taylor Publishing, New Releases, TIED, Young Adult Novels and was tagged with Dark fantasy, Editing and Proofreading, J. Taylor Publishing, laney mcmann, Layla and Max, Mythology, Paranormal, The Fire Born Novels, TIED, TIED updates, Writing and Editing, young adult author, young adult book releases 2013, Young adult dark fantasy, young adult paranormal romance, young adult urban fantasy.